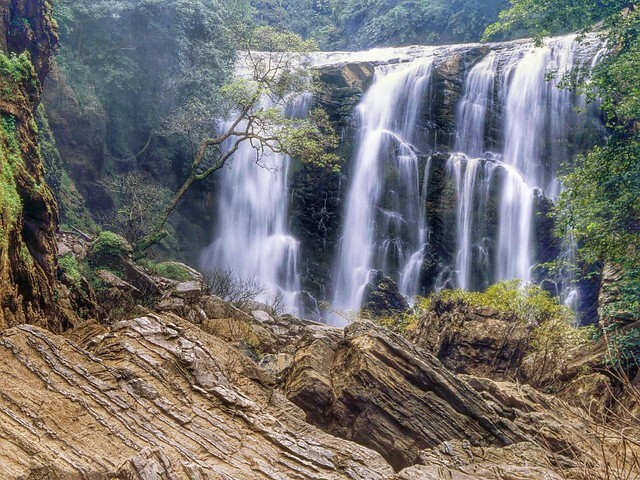 Coorg has a fine reputation for offbeat adventures with its hills, river and mountains providing the perfect backdrop. Discover the best of adventure activities in Coorg from our list below. Camp in beautiful Coorg at the Civet Creek Adventure Camp with adventure activities, trekking, team building games and jungle survival games. Awesome 2 night camping adventure at nature camp. 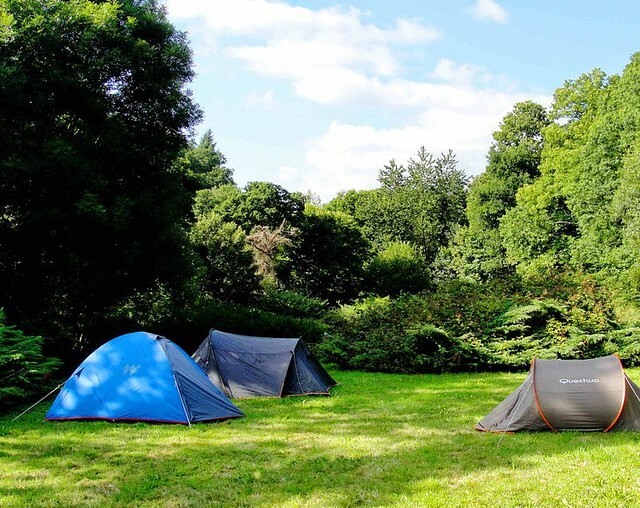 Camping under starlight, adventure activities and BBQ with open fires: how life is meant to be! 2 Days trekking with guides up Kumara Parvatha - ideal for groups who are fit and love their trekking! 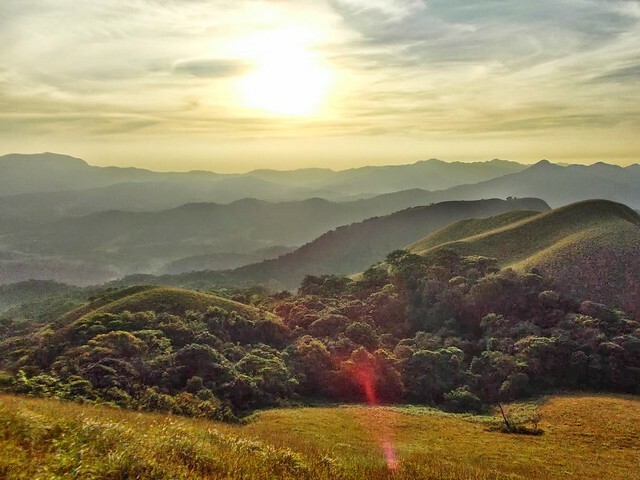 As a hill station Coorg is charming and unique with its settlers from all over the country giving the place an eclectic feel. The area clocks not just tourist footfalls but also those of large number of groups on weekend trekking trips. The area has become well packaged for activities and yet does not seem over-the-top touristy. Proximity to Bangalore has helped boost the adventure activity destination tag of the place. 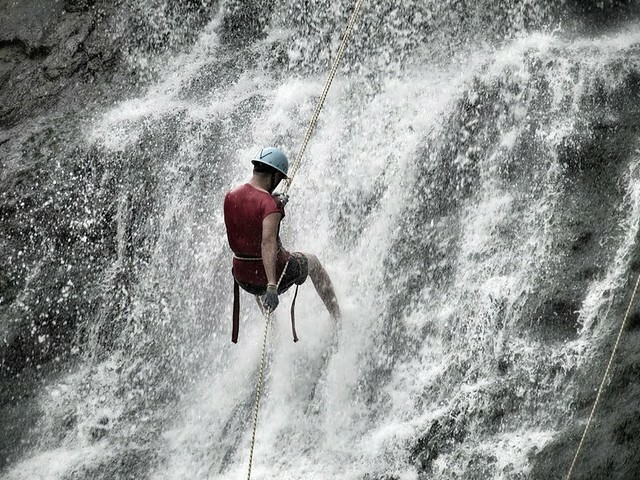 Choose from our top Coorg adventure activities for the best offbeat ideas for groups looking for team building ideas. We have organised activity days for loads of team building groups from Bangalore and we speak to providers with dedicated team building camps. Your Coorg day activity ideas can be as offbeat as a Microlight flight over the hills to a whole weekend of nature camping. The Cauvery and its origin the Thala Cauvery is ideal for a spot of angling. 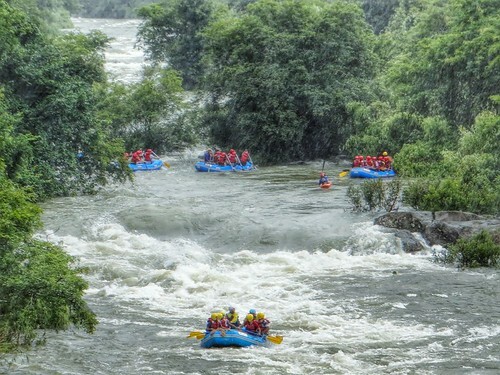 The River Barapole on the Kerala-Karnataka border has the best white water rafting rapids to please any avid activity seeker. In fact, it is considered the best in South India! Being a hill station Coorg is best enjoyed on a weekend away. The drive up and down is scenic and worth the frequent stops for photography. And for activity groups we do group bookings for not just the activities but also for accommodation, transport and also meals if required. Our list includes popular activities, so give us a call early to ensure that your group gets to indulge in the top activities in Coorg!